Huntsville, Alabama will soon become a major point of interest for private spaceflight. 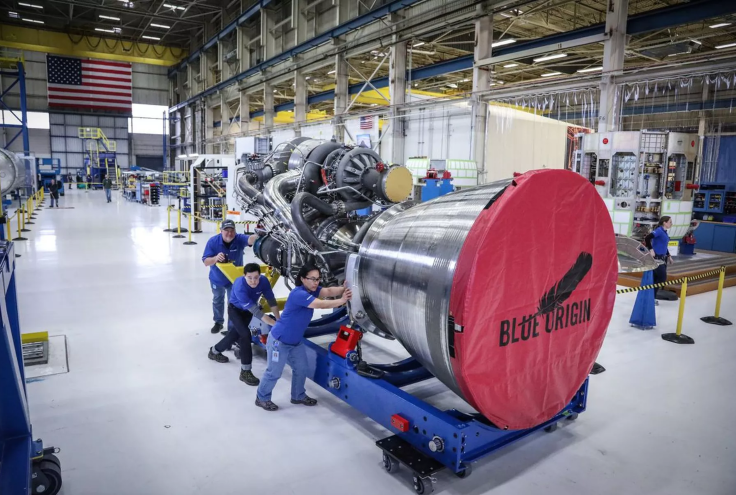 Governor Kay Ivey has confirmed that Jeff Bezos aims to build a production facility in Huntsville to manufacture Blue Origin’s BE-4 rocket engines. All in all the new 200,000 square foot Blue Origin plant will be responsible for brining 342 new manufacturing jobs to Alabama and hundreds of others near the facility. In addition, Blue Origin will pour $200 million in capital investments in Alabama.